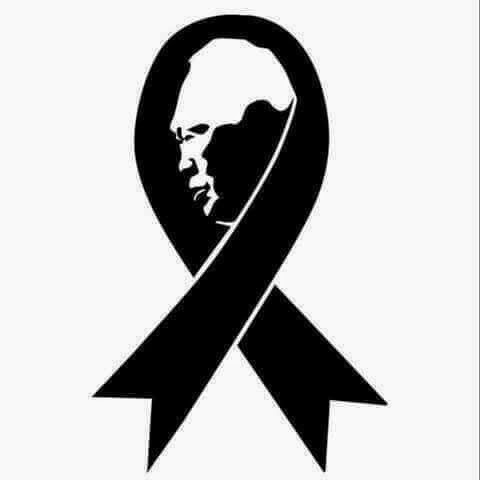 With the great loss of founder of modern Singapore, Mr Lee Kuan Yew, I would like to send my deepest condolences to PM Lee Hsien Loong and his family members. Without the late Lee Kuan Yew's courage and lifelong commitment, it would have been impossible to see what Singapore has achieved since independence day. Lee's contribution will be remembered for generations to come. Let us continue building Singapore into a fine, gracious nation. Should you see wrong or unknown program icons in your Windows 7 Start Menu, you may try the following steps to restore them. Copy and paste %userprofile%\AppData\Local onto the address bar. Find and delete IconCache.db. This file is hidden by default. Run taskkill /F /IM explorer.exe on Command Prompt. Run start explorer on Command Prompt.